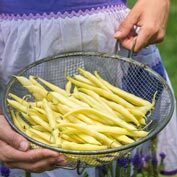 Improved Golden Wax Bush Beans | Gurney's Seed & Nursery Co.
Blemish-free, bright yellow pods are stringless, 4-5 in. long, with a big, buttery flavor. The perfect choice for the home garden, no matter how small. Grows 16-18 inches high with minimal spread. 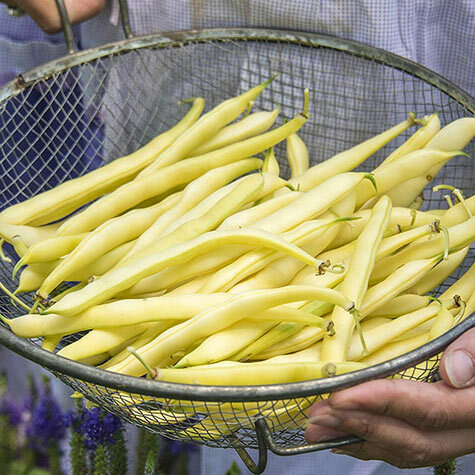 Sets generous crops—plenty for processing!. 50 DAYS. 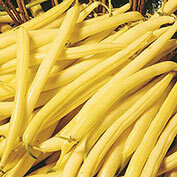 Botanical Name: Phaseolus vulgaris 'Improved Golden Wax'; Family: Fabaceae/Leguminosae (Bean Family). Height: 16 - 18 inches. Fruit: Large, flat, thick, stringless, golden-yellow pods. Form: Upright, annual, no staking required. 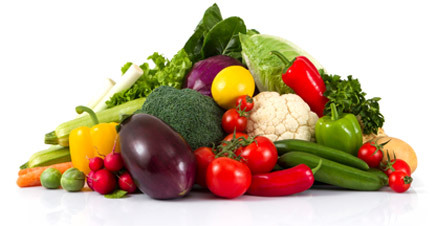 Soil Requirements: Loose, rich, neutral, well-drained soil. Size: 4 - 5 inch long pods. Comments: Has white, brown-eyed seeds. Rust proof and blemish free. Resistant to common bean mosaic virus. Upright and compact plants. Needs no support. Ideal for Northern gardeners. Buttery flavor.